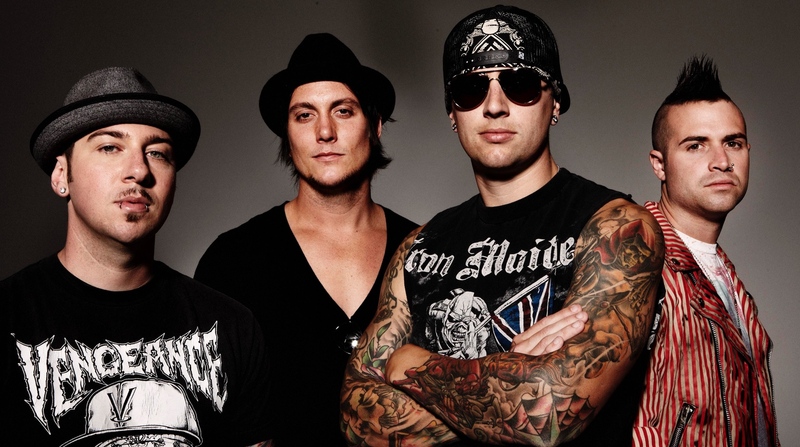 Avenged Sevenfold have been forced to cancel their summer tour. A message from singer M. Shadows can be found below. There is no good way to start out a note containing bad news but here it is.